Tampa Real Estate is a Seller’s Market as Buyers Compete with Little Inventory. Buyers are out there, and the inventory is low – both nationally and in our region – for existing single-family homes. Those are two important facts to keep in mind if you are thinking of putting your home on the market. If you need a nudge, remember that sellers should strongly consider putting their homes on the market now before interest rates increase! 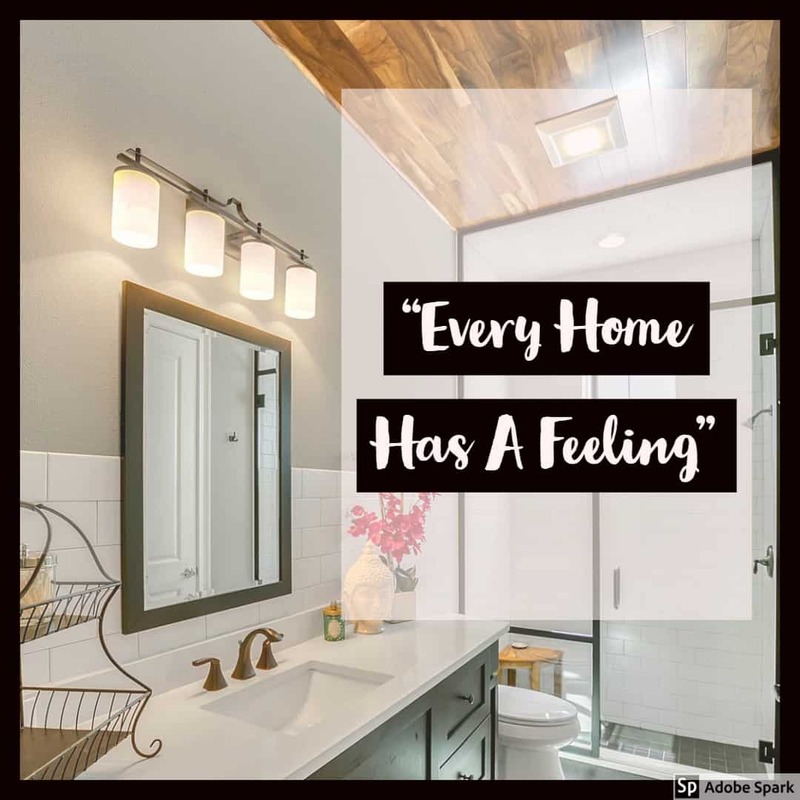 And you probably didn’t miss the main headline from the National Association of Realtors association: Pending home sales rose in April for the fourth straight month and reached their highest level in nine years. What follows are details about home prices, inventory and length of time on the market in the Tampa area. 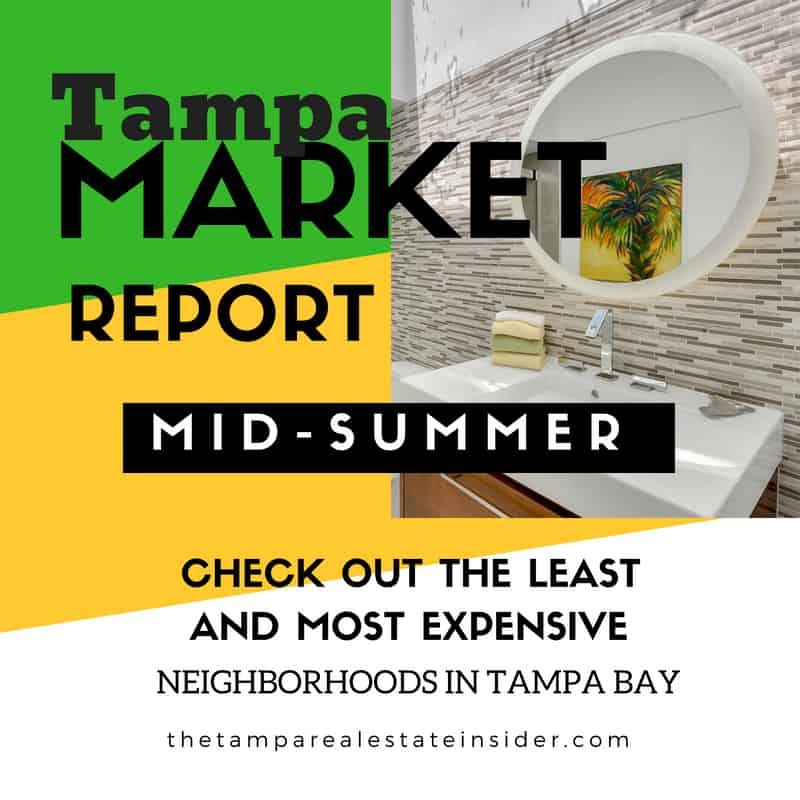 For the Tampa real estate market, the median sales price of a single-family home in Hillsborough County went up from $168,000 to $195,000 over the past year, according to the Greater Tampa Association of Realtors. The data show that more transactions are happening, with the number of sales up by 20 percent. With home prices rising, condo and townhouse prices are rising even more sharply, with the median sales price increasing by a little more than 19 percent over the past year. The median sales price – that $195,000 number – is the sales price right in the middle. Average price and median price can sometimes, by coincidence, be the same. But in this case the average price for April 2015 is higher: $242,246. Just like the median price, the average price of a single-family home also went up from a year ago, coming in at almost 11 percent higher. Keep in mind that these figures cover existing homes, not the brand-new ones that builders or developers have put on the market. As more and more properties are changing hands, inventory is dropping. 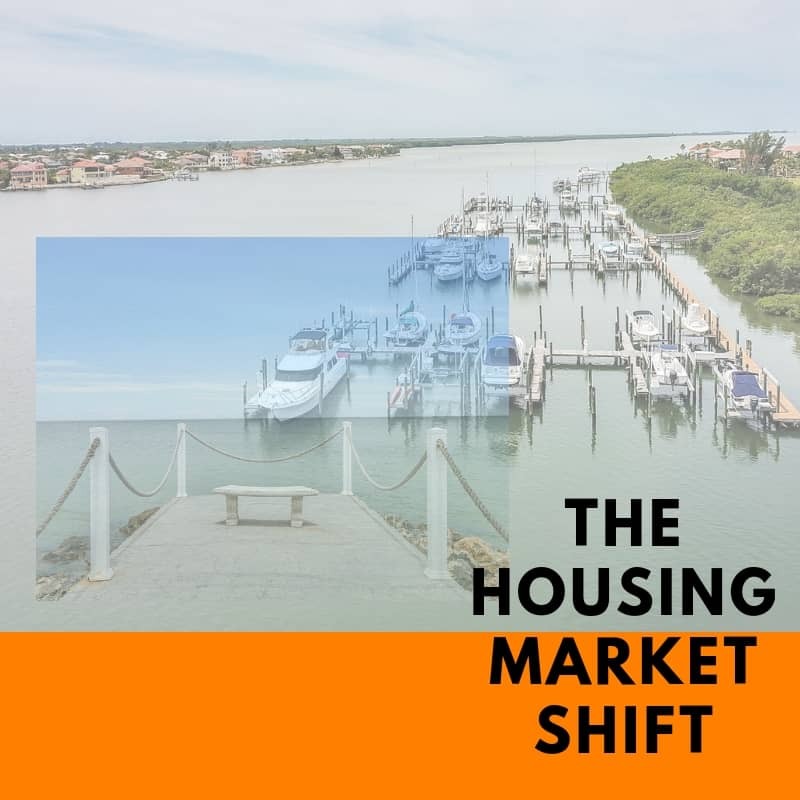 Active listings in Hillsborough County have dropped by almost 4 percent for single-family homes and 9 percent for townhouses and condos. Another interesting fact from the study is that sellers are receiving almost 95 percent of the asking price. And sellers usually keep their homes on the market for only 45 days, a slight decrease from last year. It’s also significant that foreclosure sales are down during this same time period, having dropped by a little more than 7 percent. This corresponds with other figures signaling an improved economy. Rae carries a very strong sense of enthusiasm and drive for helping others achieves their goals in all aspects of business and life.